﻿﻿﻿﻿Imagine your little girl leaving dance class smiling and showing off the new steps she's learned from teachers who encourage her. Imagine your son tapping his feet to the beat of Fred Astaire and practicing jazz moves with his dance friends. Imagine your 3 year old learning colors by creating art and learning her right and left by dancing. Imagine a studio where these experiences are valued: That's Durango Dance. All classes will move to our new 600 Sawmill Road location on soon! During construction, we are using our an extension location at 255 E 11th Street. 10th Anniversary t-shirts are now available for purchase through Custom Ink. Choose your size (youth extra small through adult 4XL) to be shipped directly to you or available for pickup after recital. Act fast, these will only be available from April 1st-14th! Have a young dancer who loves to move? We have a class for her or him! Creative Dance allows young dancers the chance to dip their toes into the world of dance. Our creative dance class allows dancers to express their creativity in a structured environment. 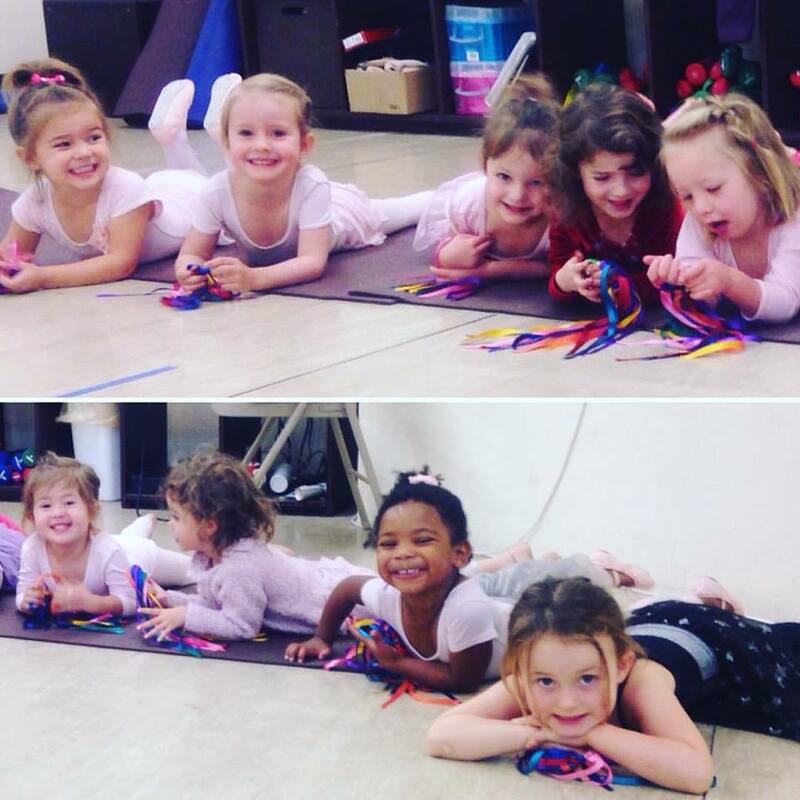 We paint with our feet, act out a dance story, and learn about nature as we learn how to move our bodies in the techniques of ballet, tap, jazz, and tumbling. You'll see your child learning ballet port de bras (arm positions) with their proper names and immediately taking a goofy break, because they're 3! Each Creative Dance session lasts for 6 weeks and costs only $75, so your family isn't tied down to a year-long program. Click here to register for our next 6 week session!